Have you ever thought about what it means to make a global impact? Maybe you think that the world is just too big and that there are just too many problems. One only needs to look at each day’s news reports to see the enormity of all that is happening in this great big world we call home. And then you think, “There’s just nothing I could ever do to help.” But let us tell you, YOU CAN MAKE A DIFFERENCE! 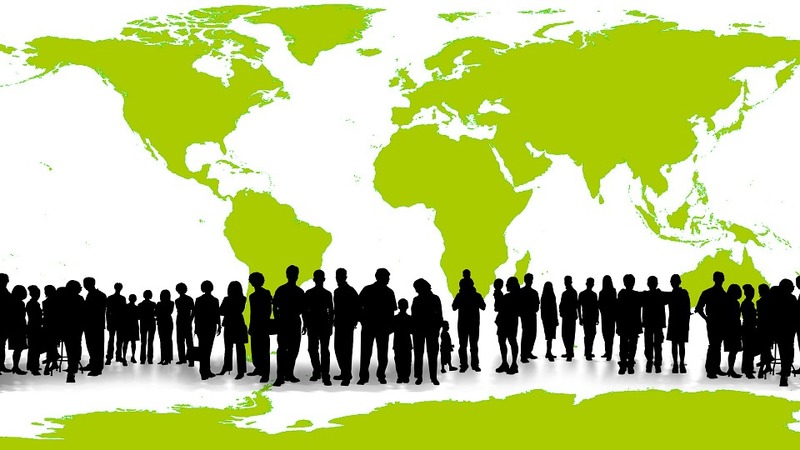 There are a number of ways you can make a global impact without leaving your home. 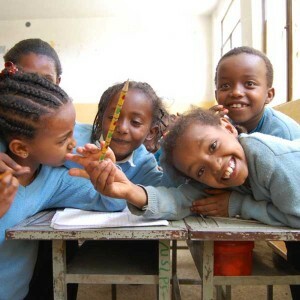 At Habesha, we work to provide educational opportunities through our Mulat Knowledge School. It’s been running for one year now and we will have our first graduating class this summer. Because of the kind donations from people like you, a difference was made in the lives of children on the other side of the world. 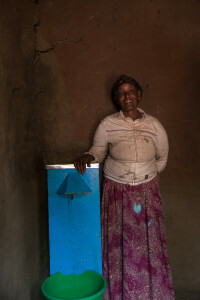 We also provide clean water to families living in villages outside the main city of Addis Ababa. Without filters, these families use water that puts them at risk for disease and parasite infestation. Because of the water filters provided with the donations from our supporters, families are given clean water for about 30 years with no extra funding needed. A global impact is made. Did you know you can go with us to Ethiopia? No matter where you live, we will collaborate with you on how you can meet up with our team on their next trip in June. On this trip, you will have the opportunity to work directly with those living in the villages, the children going to the school, and experience the other opportunities to serve that Habesha Momma is being asked to consider for humanitarian work such as human trafficking rescue. Many opportunities to make a global impact. For the rest of the year, we will need to meet a budget of $50,000. Will you join us? Go here to see how you can help.